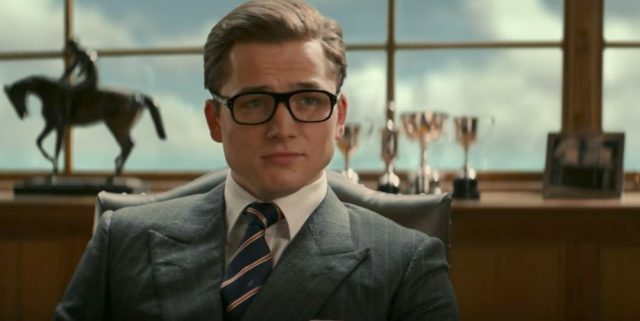 20th Century Fox has just released a brand-new TV spot for their upcoming film Kingsman: The Golden Circle, the sequel to Kingsman: The Secret Service. The spot is entitled “Southern Charm” and gives us a new look at the secret intelligence agency. You can check out the new Kingsman: The Golden Circle “Southern Charm” TV spot in the player below. What did you guys think of the new “Southern Charm” TV spot for Kingsman: The Golden Circle? Are you excited for the upcoming film? We want to hear from you! Leave us your thoughts in the comments below or tweet them to us @ComingSoonnet.